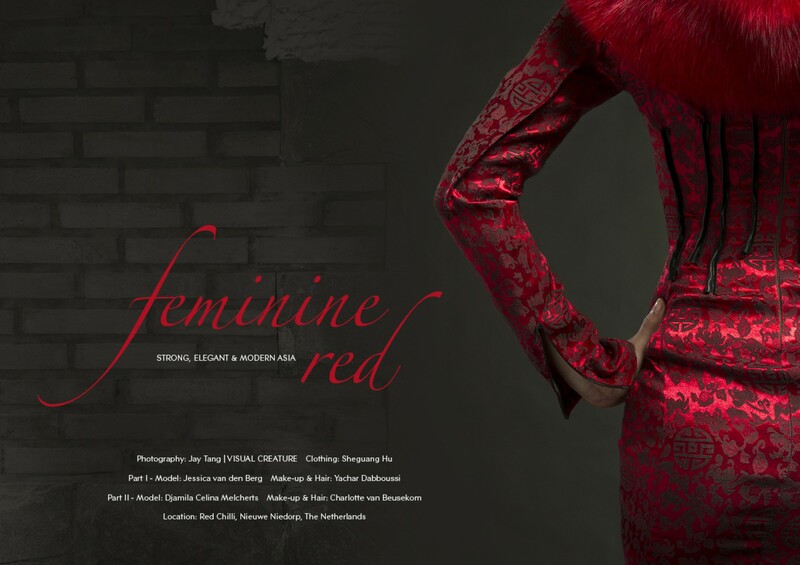 The full fashion editorial with the amazing creations by the infamous Dutch-Chinese couturier Sheguang Hu. This editorial consists of part I and II. The former is set in the studio to produce lookbook style images. The latter is shot on location at the top Asian restaraunt Red Chilli, to create moody, atmospheric shots.